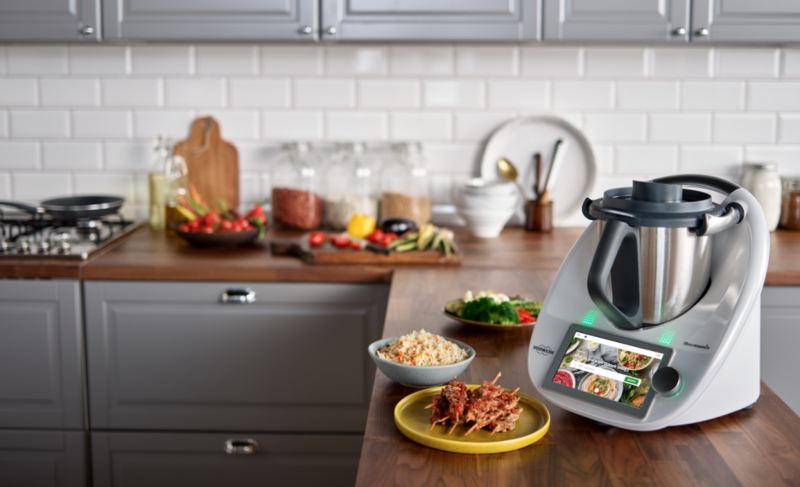 On Friday 8th March 2019, Vorwerk International announced the launch of a new model in Europe. 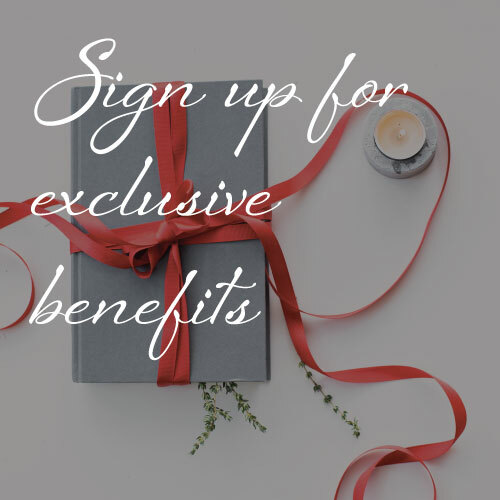 I was lucky to see the latest model at the launch and had a small chance to play with it at a Branch Meeting, so I thought I’d give you the highlights of the new model. 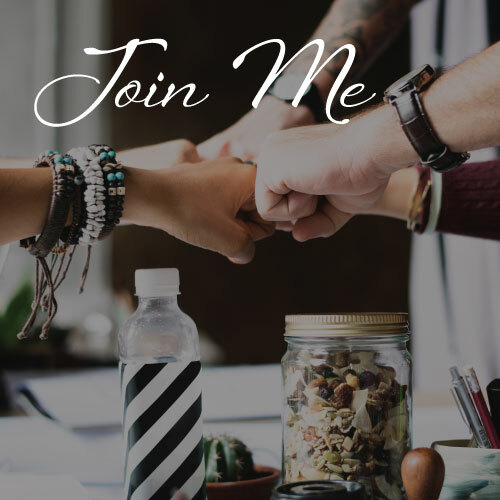 The first thing you’ll notice is the large touch screen. 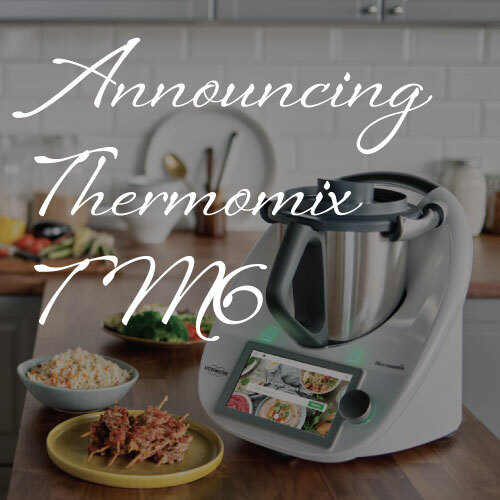 Just like the TM5, the TM6 is also a smart, connected appliance where you can enjoy step-by-step guided cooking directly on the screen of your Thermomix. Use your touch screen to control time, temperature and speed using manual mode. The dial is also larger. 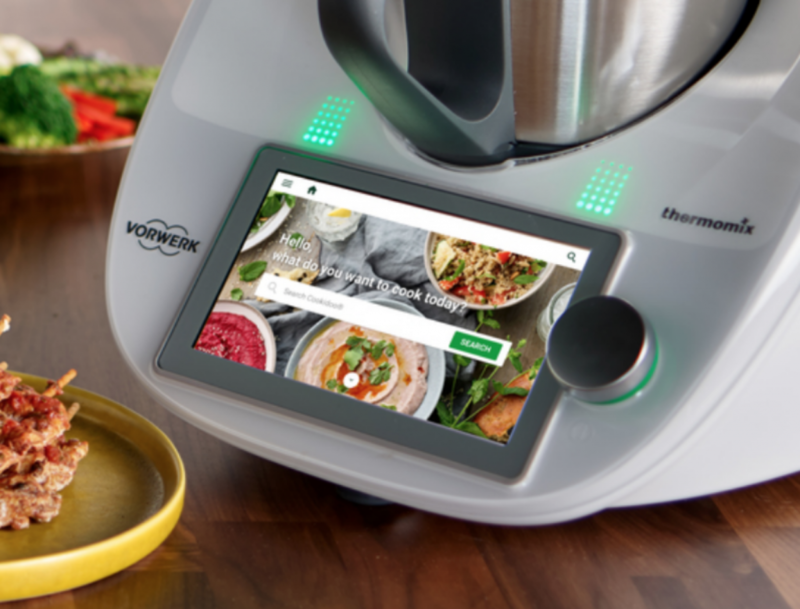 The new Thermomix has integrated WiFi to facilitate access to the Cookidoo platform that has become the largest cookbook in the world with more than 40,000 recipes already available. 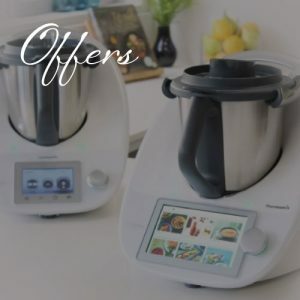 Users can enjoy all the recipes on the Thermomix’s own screen, without the need of any computer, tablet or smartphone. This essentially supersedes the Cook-Key. New cooking modes that allow cooking using innovative cooking techniques such as slow cooking or sous vide that allows cooking all kinds of foods at low temperature, the vacuum cooking is ideal for cooking meats, fish and vegetables or fermentation, perfect mode for yogurt and kimchi lovers, for example. 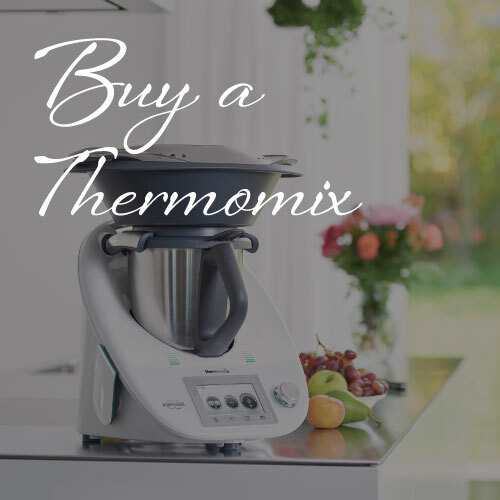 The Thermomix TM6 can heat up to 160 degrees, thus allowing for the first time a kind of searing. In addition, now caramelise sugar,. In addition, it includes new features such as the kettle mode or a pre-wash mode that facilitates cleaning. A new measuring cup that fits the lid and makes cooking with Thermomix quieter, a splash guard for cooking cleaner, a redesigned internal steaming basket with lid and a new bowl & blade made with materials that support the new temperatures of the kitchen in TM6 and finally, a new spatula more flexible to better collect all the contents of TM bowl. 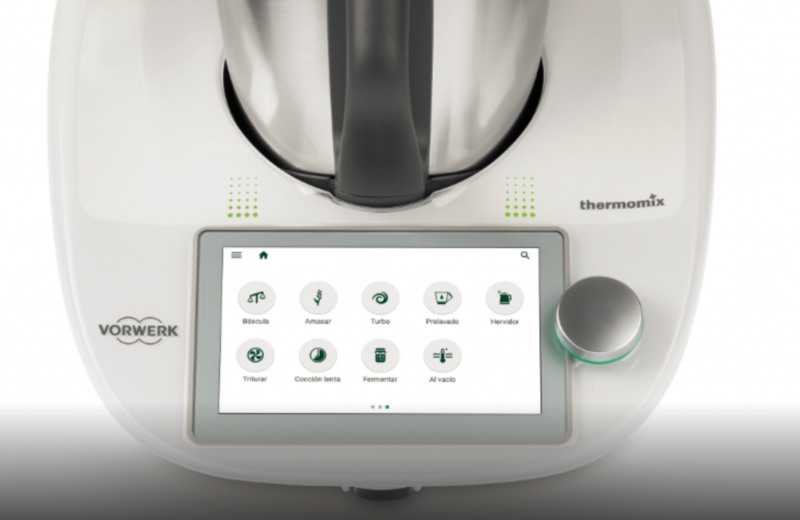 In addition to the larger touch screen (6.8 inches), the new Thermomix TM5 also has a more powerful processor so the operation of the machine will be faster. The weight and the heating systems are more precise, allowing the latter to reach higher temperatures that allow to brown vegetables and meats. 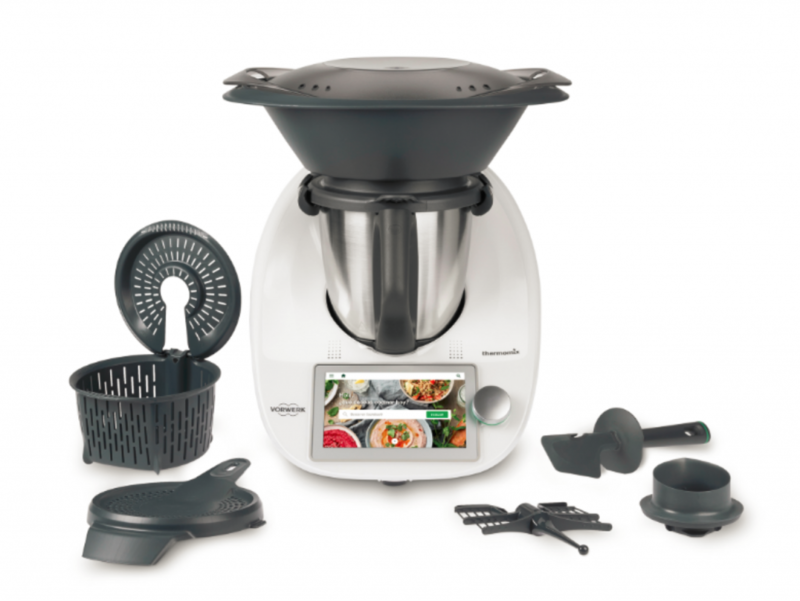 The Thermomix has dimensions of 34.1 cm high, 32.6 cm wide and a depth of 32.6 cm and a weight of 7.95 kg. The Thermomix TM5 is £1099 in UK and is available on pre-order only via the Advisor network. If you’d like one, please contact me.